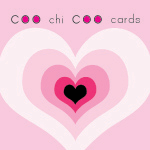 CooChiCoo Cards are specialists in providing hand-made wedding stationery. 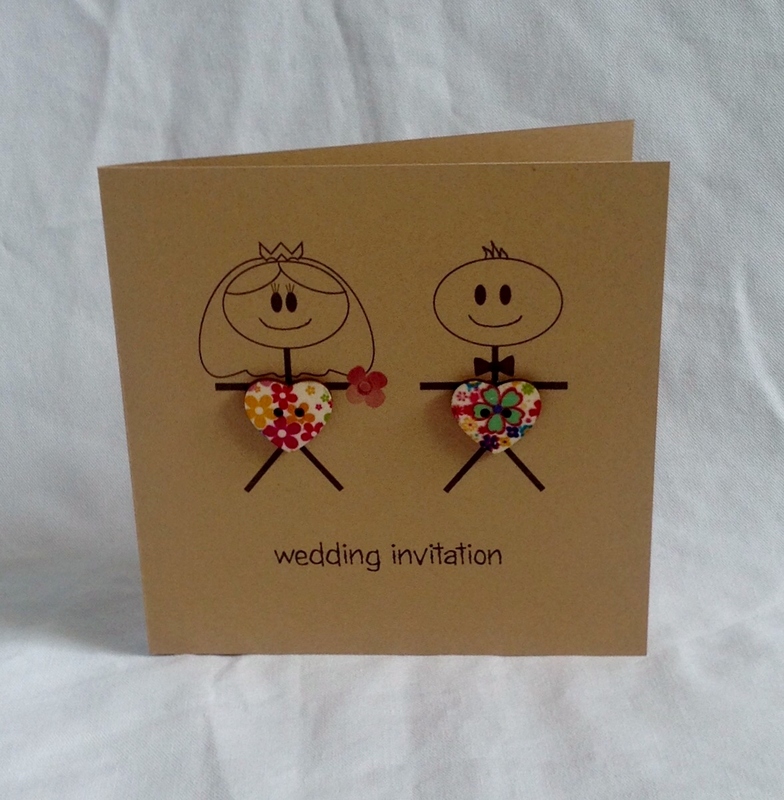 Our invitation designs offer everything from classic to elegant, contemporary to vintage, and can be made in any colour to match the theme and style of your big day. Or use our bespoke service where we can design unique wedding stationery for you. Just give us your ideas and let us bring your ideas to life. 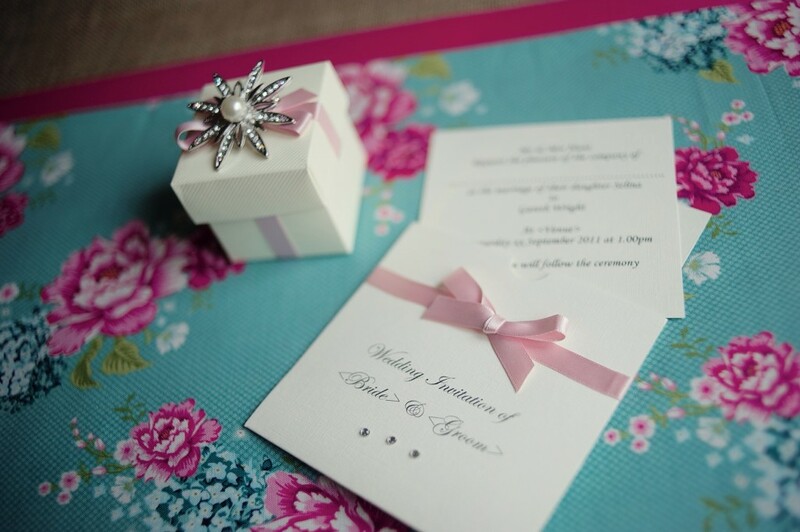 Our wedding stationery will give you something special, affordable and gorgeous for before, during and after your big day from Save The Date cards, through to Thank You cards and everything in between!